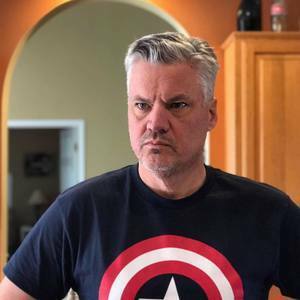 Craig is the co-host of Weird News Podcast with Aaron Lindsey. Craig Underhill has been a guest on 1 episode. 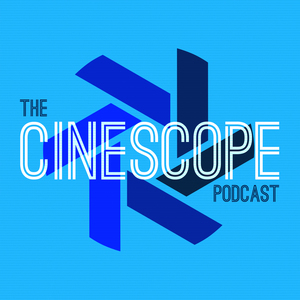 In Episode 27 of The Cinescope Podcast, Chad talks with the hosts of the Two Middle-Aged Dudes and a Microphone Podcast, Aaron and Craig, about one of their favorite movies, So I Married an Axe Murderer!